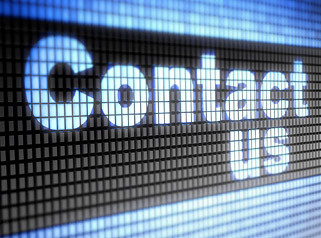 RigSource is here to help you find what you need to get the job done! 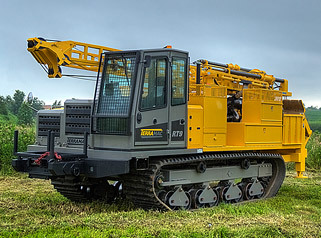 To that end here are some of the questions that we have been asked over the years working with Drilling Rig and Crawler Carrier Equipment. Can I list equipment for sale on rigsourceinc.com? Yes, call for pricing! How does Rig Source ship equipment? 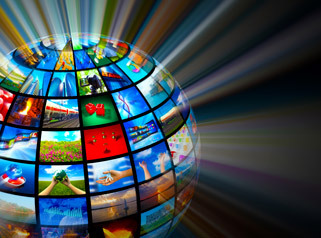 Brokers are available for domestic and international shipping. Is Terramac® made in North America? Yes! 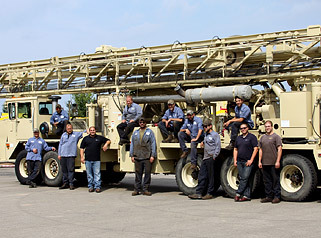 What brands of equipment does Rig Source sell? Rig Source carries most brands including: Terramac®, Atlas Copco, Diedrich, Geoprobe®, Morooka, and IHI. What brands/models of equipment are available for rent? 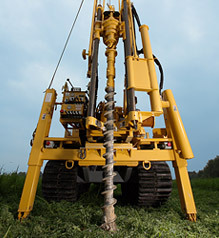 Terramac® RT9, Diedrich (D-50 & D120 track rigs, D-50 skid rig), Geoprobe® (7822DT, 420M, 540MT, 6712DT), Vacmaster, and more. What is the Terramac® RT9? 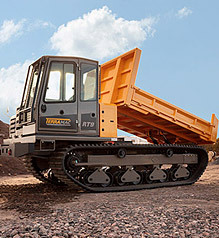 Terramac® RT9 is the industries most innovative rubber track crawler carrier. What kinds of fabrications does Rig Source do? Complete rebuilds, remount, and repair. What type of help does the service department provide? Trouble shooting, ordering and product support, education and referral as necessary.